ACCESS Destination Services - Chicago is a full service special events and destination management company serving Chicago and the greater Mid-West. 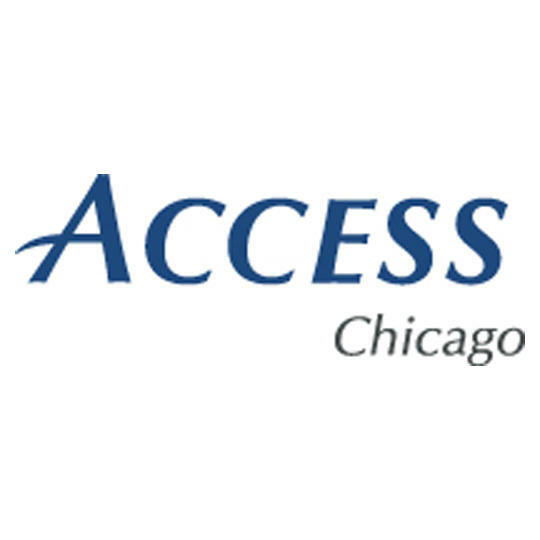 Opening as a hotel based DMC, our company joined ACCESS Destination Services in 2011 and operates as ACCESS Chicago serving over 2000 events annually in the Chicagoland area. We have the largest full time staff in the city and have won numerous local and national awards. Our hotel partnerships lead also to intimate knowledge of the properties that we work within. From senior management staff through set up personnel, let our expertise be experienced by your attendees in assisting with flawless execution of events, creativity and logistics management.